New engines including 1.2 and 1.5-litre three-cylinder and 2.0 litre. 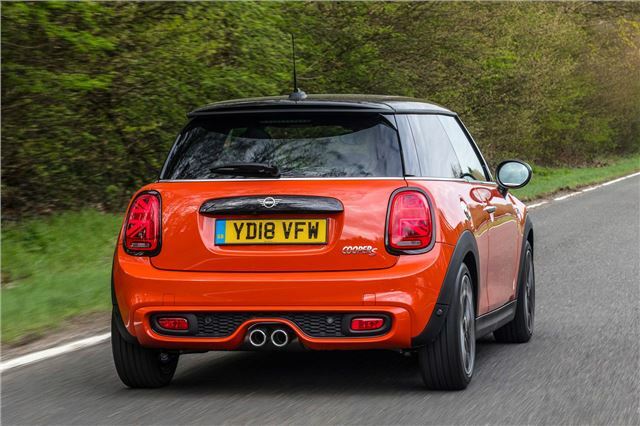 More refined and better steering feel plus much more fun to drive than previous MINI. Still really a two-plus-two. Poorer visibility than predecessor. Lower driving position might not suit all. 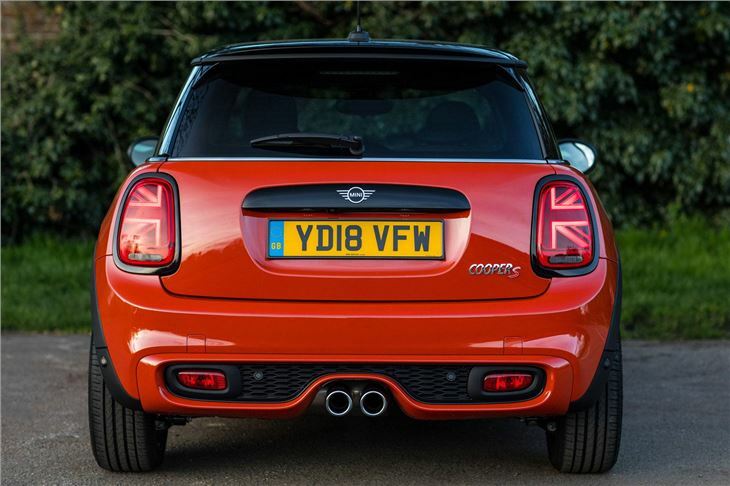 The new MINI may look similar to the old model, but it's very different underneath. In fact, it's an improvement in all areas. Not only is it more tightly screwed together, but it has higher quality materials inside and is more refined, and comfortable. 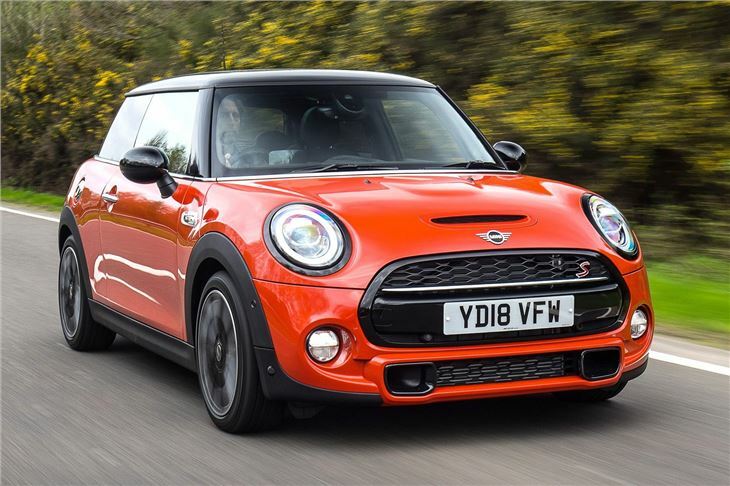 Yet it drives as a MINI should, albeit with some of the old model's rough edges ironed out, and feels hugely well-engineered for the money. Refinement in particular is astounding. It is available with all-new engines too including a 1.5-litre three-cylinder petrol and a similar size diesel. 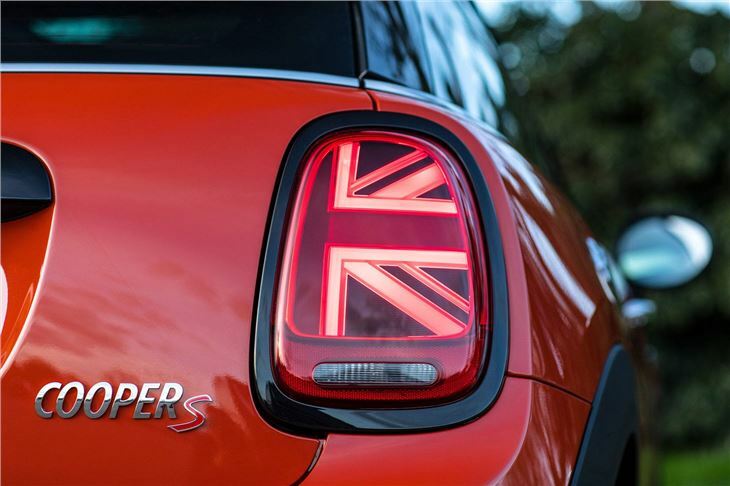 The entry-level Cooper model develops 136PS from its new three-cylinder petrol, while the Cooper S is powered by a 192PS four-cylinder. 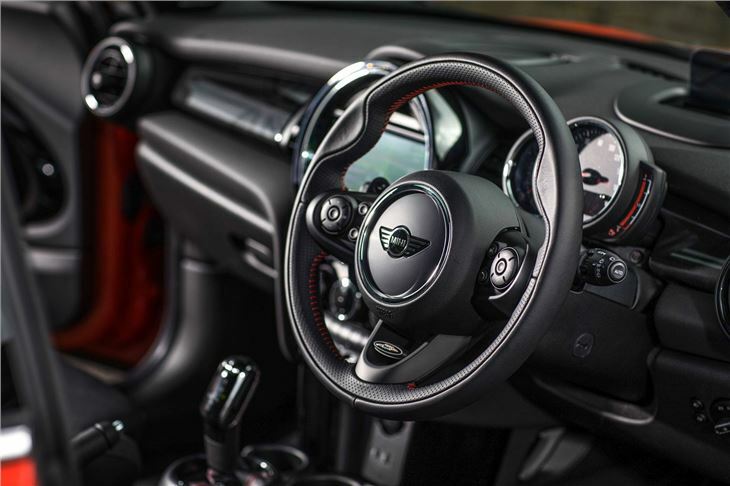 The new Cooper D is now a 116PS three-cylinder and all models feature a six-speed manual transmission, with optional six-speed automatic. The new car carries over many of the outgoing car's styling features, such as its floating roof and hexagonal radiator grille (no longer split in two horizontally). The front overhang has been increased in length and the windscreen is set a shallower angle, blending in to narrower side windows. At the rear, larger tail lights have grown to cut into the tailgate, Paceman style. 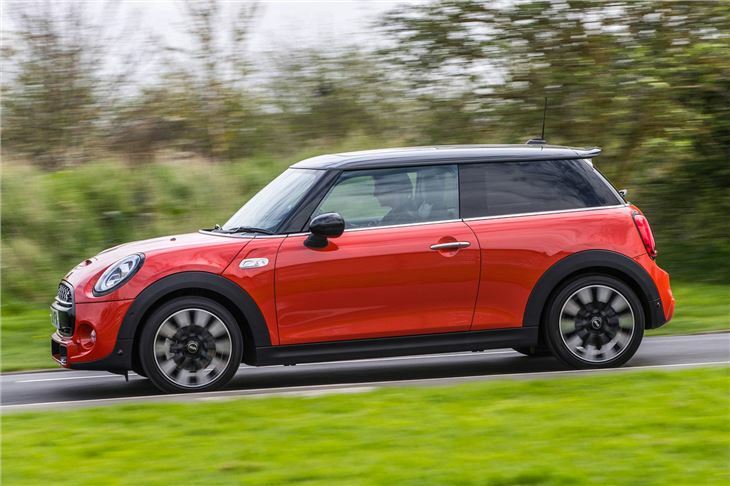 It's still a premium hatchback ideally suited for singles or couples without children - if you want practicality, there's the five-door MINI Hatch or the larger Countryman. 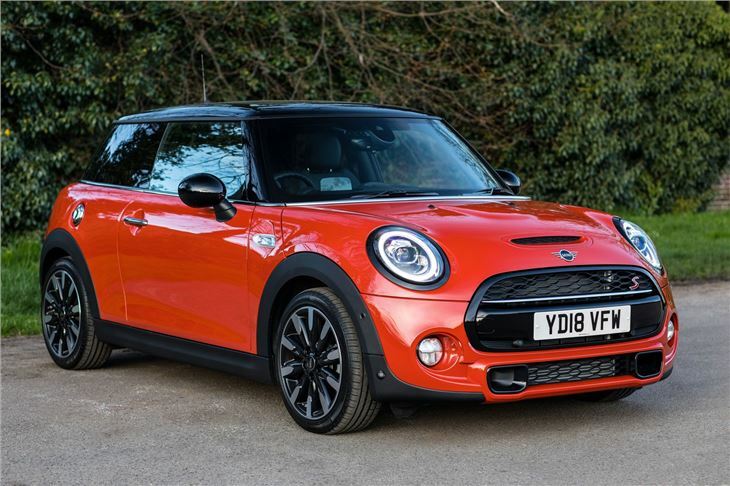 But for many, this MINI has plenty of appeal thanks to its distinctive style and trademark handling.